At last spring is here and the Leos are all enjoying playing and romping around and eating grass ! 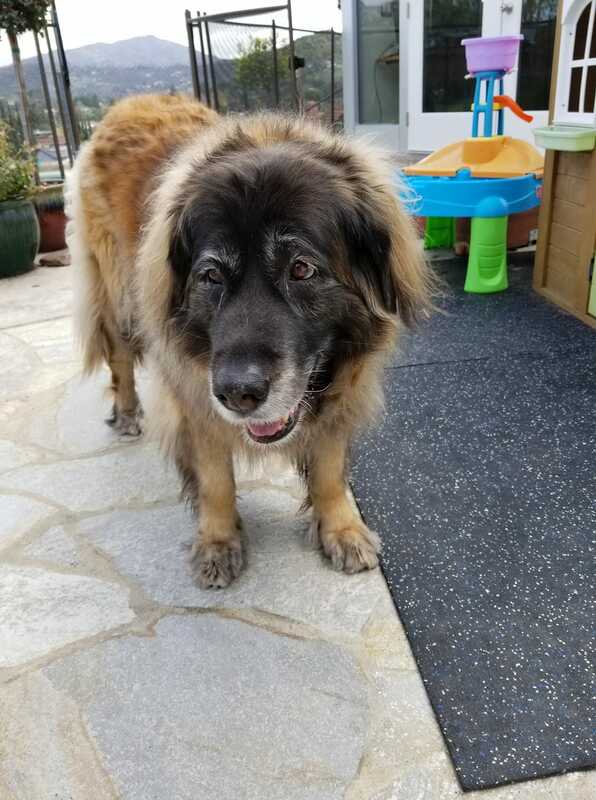 We received a lovely photo of Elsa who lives in California and has just past her 10th birthday and doing great . Of course it seems like always happy news is followed by sad and Delboy ( Ch and Int Ch Leokings Premiere Attraction ) has passed away at the age of 7 1/2 years . 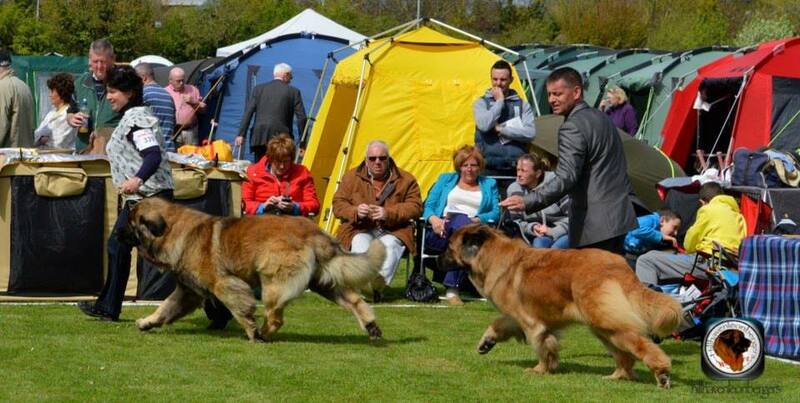 He enjoyed a full and happy life and had enjoyed winning veteran dog in the UK in December . We thank his owners Mandy and Willie Moore for all their loving care and the super home that they gave him and know that he will be very much missed and always remembered by all that knew him . He was a big goofy boy , who loved the world . He loved the show ring , gaining his Junior championship, then Irish championship very quickly and then following on his International one . We are very happy to have his lovely daughter Zeta here with us . Here is one of my favourites of him running around . At the Celtic winners show Ashas son , Kobo ( Leokings Too much Temptation @Hillhaven ) took Best pup in Breed and then 3rd Best baby in Show . We are delighted . 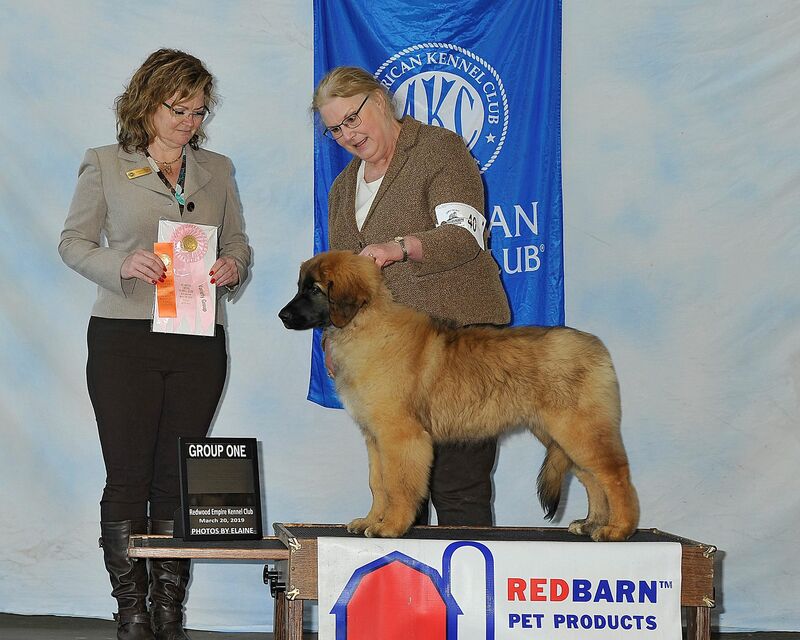 Meanwhile his sister Faith( Leokings A Reason to Believe at Bellawood ) took best pup in breed and then Best puppy Group 1 , and then followed it a couple of days later with the same result Best Puppy group 1 . 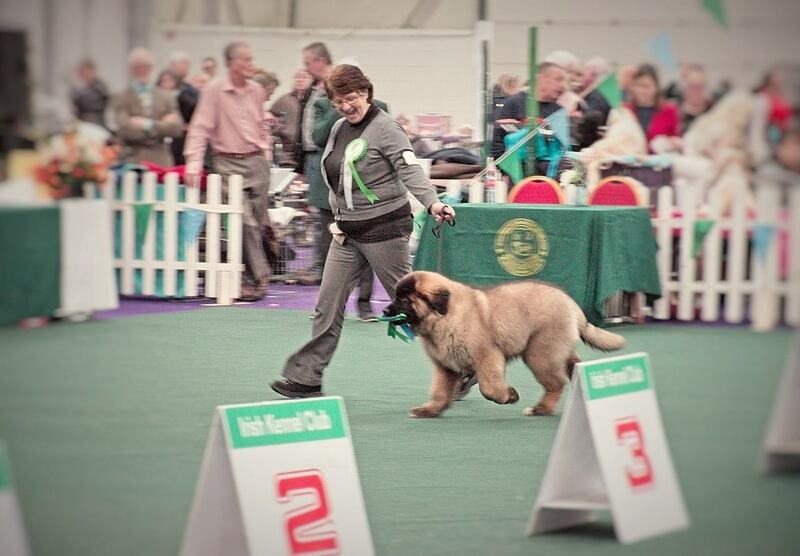 Here is Kobo , at his first ever show , taking it all in his stride along with his rosette in his mouth . What a super character !! 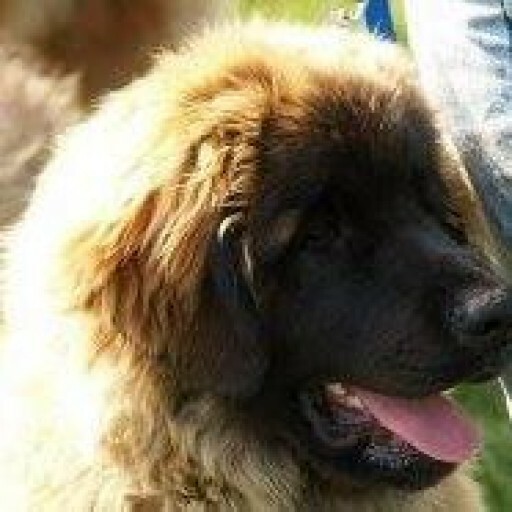 Lastly a very Happy 6th birthday to our lovely Tassu !! He makes so many people smile and especially all the children he visits weekly .